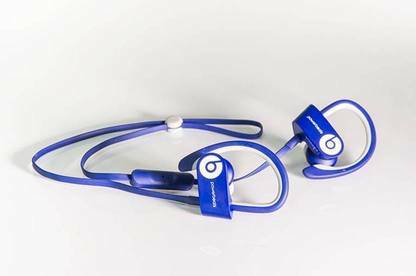 Hadyn Green takes a look at the Beats Powerbeats2 Wireless and Beats Solo2 headphones. My quest to be completely without wires continues. 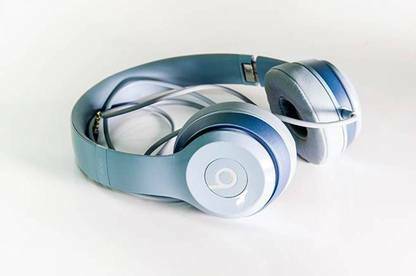 While there are quite a few good big over-ear headphones with Bluetooth, there are few options if you want to do anything physical using them, like going to the gym or jogging. Then I tried the Beats Powerbeats2. I’m not a big fan of earbuds. They never fit right for me and after walking two steps they start to fall out. So I was sceptical of a wireless pair. Thankfully the Powerbeats2 come with an adjustable hook that goes over your ear. They stayed in place even during the most energetic activities. Where previous wireless earbuds have felt big and chunky, the Powerbeats2 are much slimmer. The hooks over the ears help with this as they hold the earpiece flatter against your head. The overall design is quite compact, even with a micro USB charging port. The battery has a claimed life of six-hours playback. I didn’t test this claim but used them during three gym sessions before recharging. They handle sweat without skipping a beat and are water resistant so you don’t have to worry about running in the rain. The sound isn’t as amazing as you’d get from a big set of headphones, but that’s to be expected. You lose a lot in the lower bass tones, but it’s not a harsh or tinny sound. Once connected to your phone (or other Bluetooth-enabled audio device) you’re away laughing. There’s a remote on the flat band that connects the two ear pieces which means the music device can stay in your pocket. The Solo2 headphones are the basic end of the Beats range. That said, they are comfortable, stylish and the sound is good. As with most Beats headphones, the bass is good and there’s minimal leakage or sound in and out of the ear piece. They aren’t active noise-cancelling, like the Beats Studio range, but the ear pad does a lot to keep out most unwanted noise (sort of like wearing small earmuffs). The cable has the usual play-pause-skip-volume remote, but is quite short. 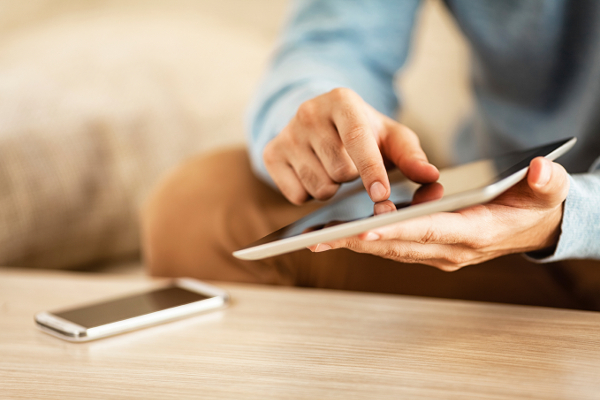 It's fine if you have it plugged into your phone, but you might need an extended cable if you want to plug it into a computer or stereo. They are on the expensive side for a basic pair of headphones, but you’ll look exceptionally stylish - especially if you go for the Hello Kitty variation. The Bluetooth version of the Solo2 has been released in the US so expect it to come here in the very near future, then you won’t have to worry about the cable at all.